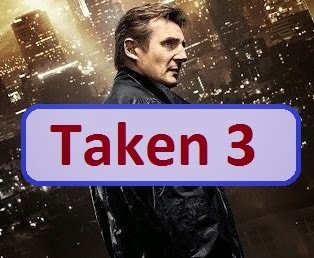 Taken 3 comes in 2015 for you Action Movie lovers. If you are action movie lovers, it is a great moment for you to watch it. It is a trailer movie consists of Taken 1, Taken 2, and the last is Taken 3. Taken 2 was about a threat of abduction on Bryan Mills' family. Later, he moved to Los Angeles with his son Kim. They tried to live a normal life after abduction tragedy. Mills, his ex-wife Lenore, and Kim had holidays in Istanbul. They enjoy the culture of Istanbul. A new threat came again. An abduction had been prepared by Murad, the father of an abductor whose son was killed by Mills and want to retaliate. With his groups Murad were searching Mills to trouble them. Later, Mills and Lenore were abducted. Taken 3 is the next serial of the Taken Trilogy. It is an action movie. The main characters of this movie trailer are Liam Neeson as Bryan Mills, Maggie Grace as Kim, and Forest Whitaker. In this series Mills is a retired CIA agent. Mills was very loyal to his country. He devoted his life for his country. But now he was hunted by his ex-team-members. Mills' ex-wife is killed, but he doesn't know the perpetrators. He tries to find them. But, he should also run away from CIA, FBI, and Police. 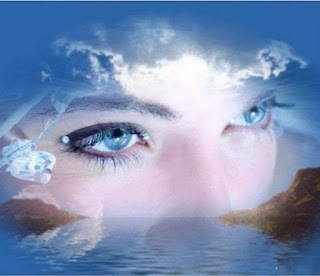 It is uneasy problem, but Mills has several great power and skills to solve it. That is all about Taken trailer movie. Watch it and have a great moment in this new year moment.